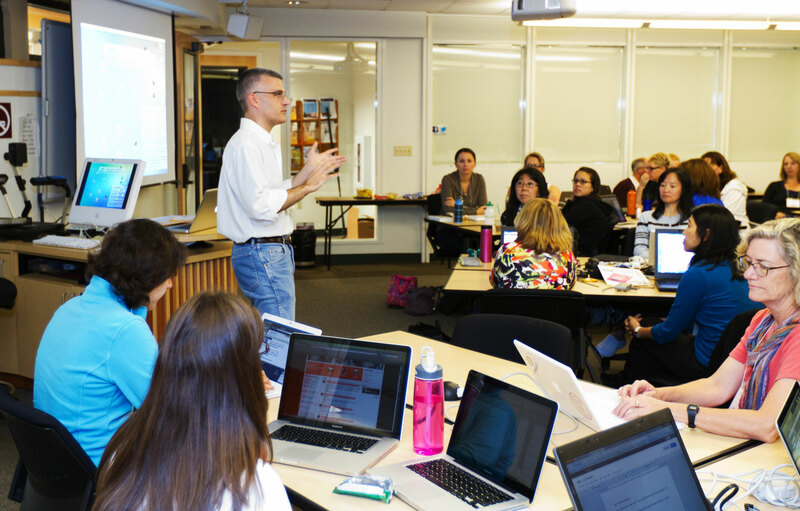 The Krause Center for Innovation's five-day "mini-MERIT" Educational Technology training is based upon our long-running, successful MERIT (Making Education Relevant and Interactive through Technology) Program. A one-week intensive program tailored to a district's educational technology goals, starting with a Needs Assessment to understand teacher skills and needs. Up to five instructors conduct the program, each bringing their own perspective of proven, successful classroom educational technology integration.